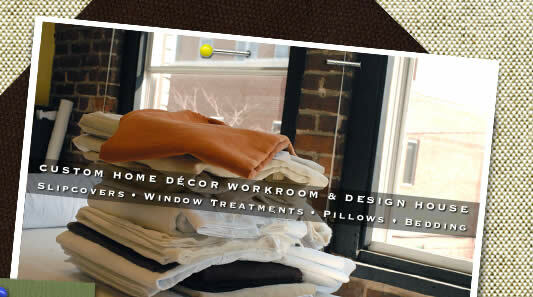 The Brick Path Studio creates custom soft home décor items. Almost anything brought to us in a sketch, photo or mental image can be sewn into reality. Our years of experience allow us to be the technical source behind the creative force of many top-notch designers and decorators. We also offer creative and forward-thinking advice to customers who need guidance and inspiration. 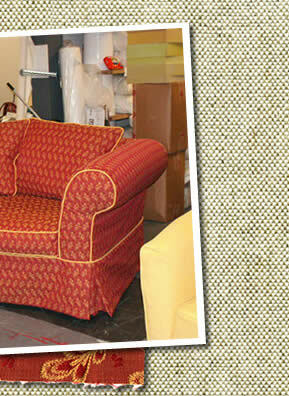 At the Brick Path Studio we specialize in custom-fitted slipcovers (a rare commodity). 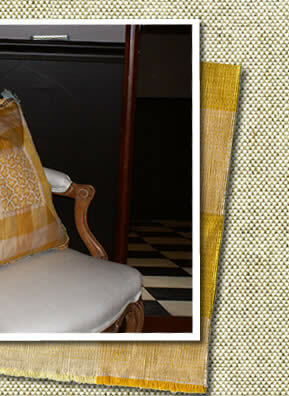 In addition, we produce practically anything that can be sewn for the home. See our list of “Services Offered” for many examples and possibilities. 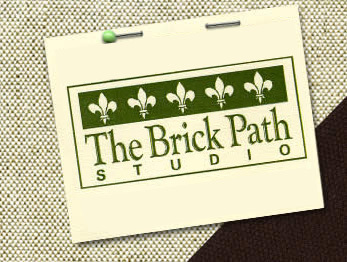 For up-to-date information, the latest happenings and pictures of our recent work, check out our blog: http://thebrickpathstudio.blogspot.com/. 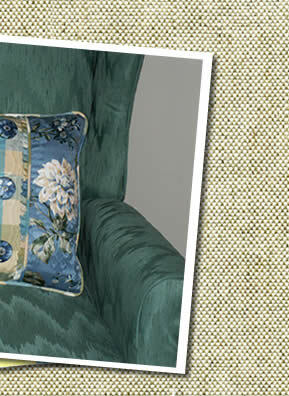 If having items custom designed and sewn for your home is new to you, the process may seem a bit intimidating or mysterious. To help familiarize you with how a job might progress, please read the following steps detailing an average scenario. 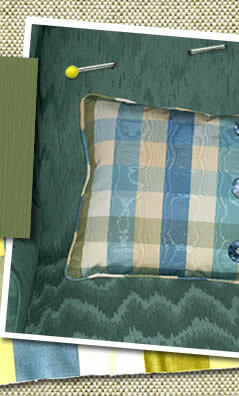 Phone conversation: (1) Customer calls and describes pieces of interest (general sizes, number of cushions, “look”, style, etc.) 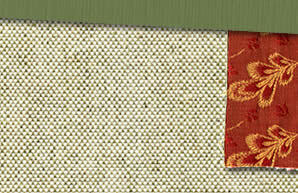 and types of fabrics that might be used. (2) “Ballpark” prices can usually be given over the phone on most pieces. Appointment: An appointment is made if the customer is interested in obtaining more information or in pursuing the work further. Idea books and a Brick Path design portfolio are available for viewing to help with the decision making process. Customer may bring book/magazine pictures as reference. After seeing the piece and sketching a proposed design, a hard price quote is offered along with a materials list. There is no charge for this consultation and quote. 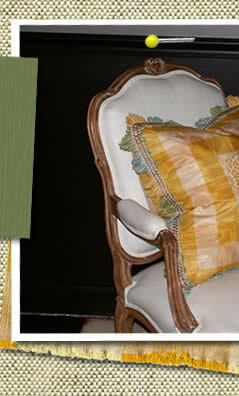 Appropriate fabrics and trims are discussed. Shopping: Customer shops from materials list at area fabric retailers. Work is scheduled: Work is scheduled when all materials are assembled and delivered. A down payment of 50% is due at this time. Work begins: Work begins near to if not on scheduled date. Customer will possibly be consulted by phone as design issues arise. 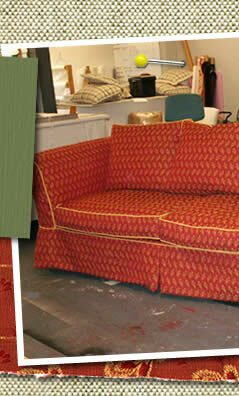 Occasionally the customer will be asked to drop by for a visual consultation on the work as it progresses. Design changes that require additional labor will be charged accordingly. 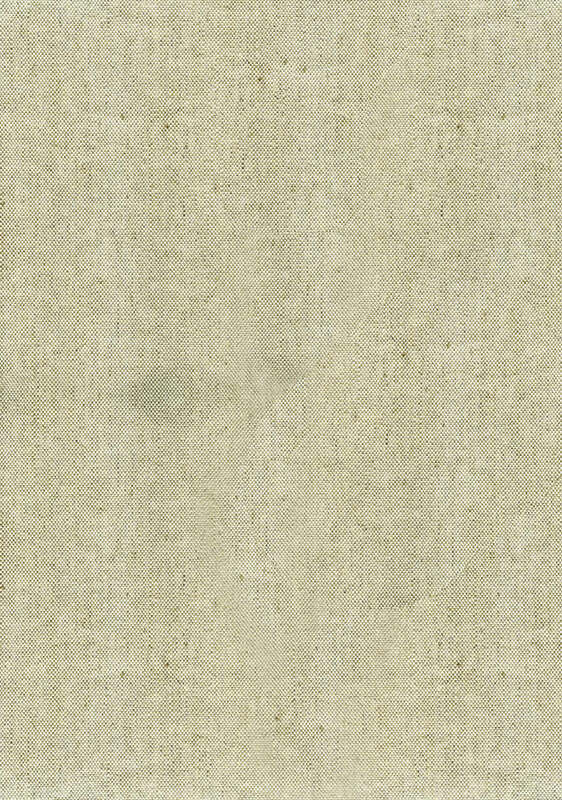 Work Completed: An appointment is made when the work is completed. 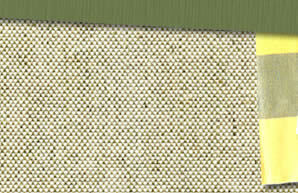 Customer drops by to view the work or in the case of window treatments, an installation date is decided. Installation is an additional charge. 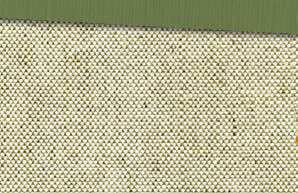 Customer may choose to install window treatments themselves, but in most cases, professional installation is suggested. Furnishings delivered: Work is installed or picked up by customer and remainder of balance is due.